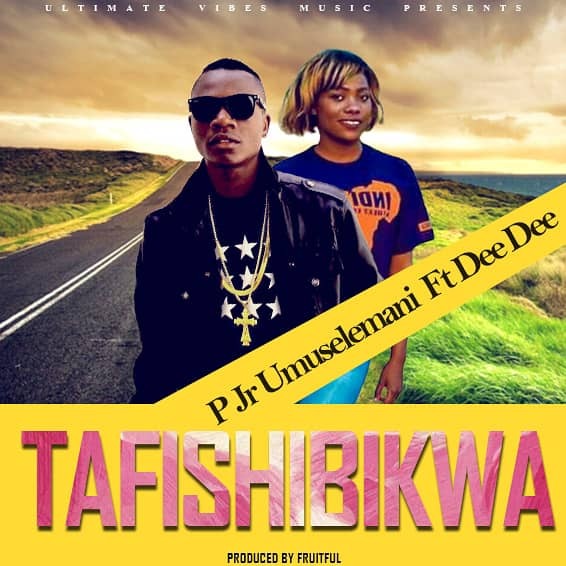 Emerging recording artiste, P Jr Umuselemani comes through with a music video to his previous heard single titled “Tafishibikwa“. 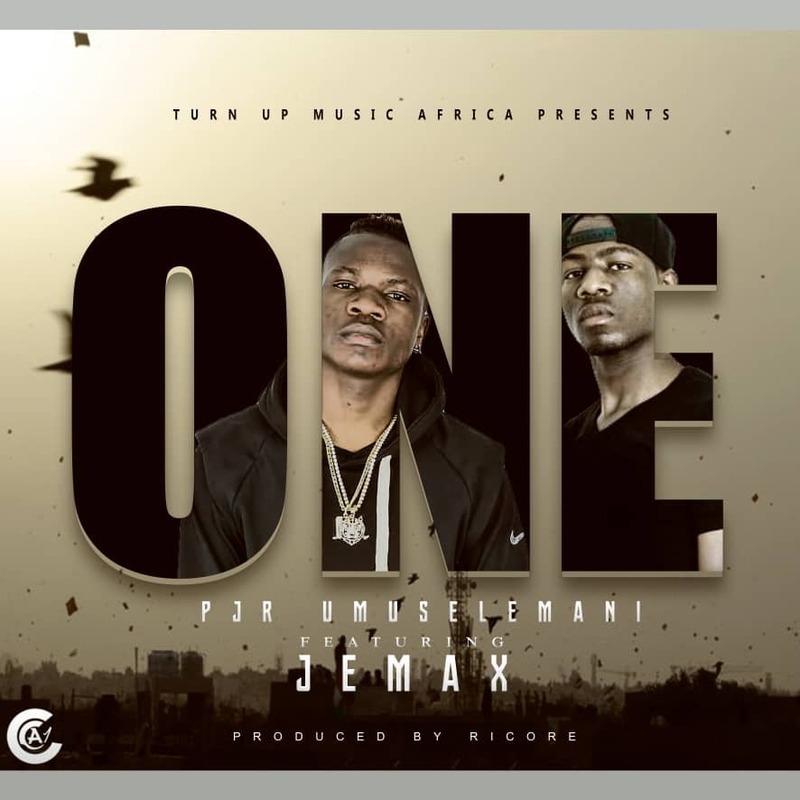 As P Jr continues to show a remarkable degree of consistency, he features Jemax on yet another impressive effort “One“, following the release of the visuals for “Kwesu Twangalefi“. 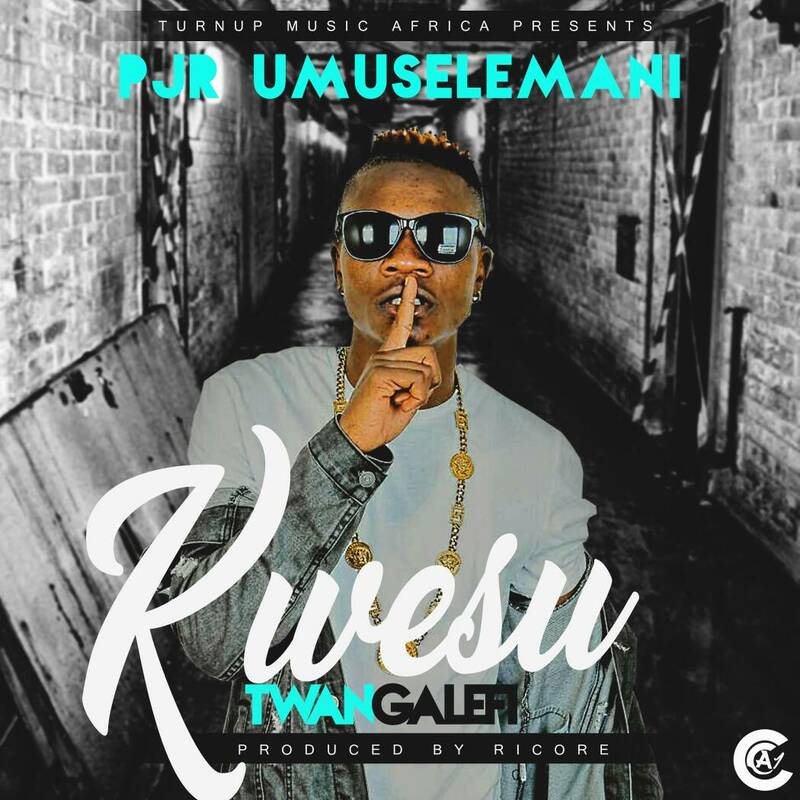 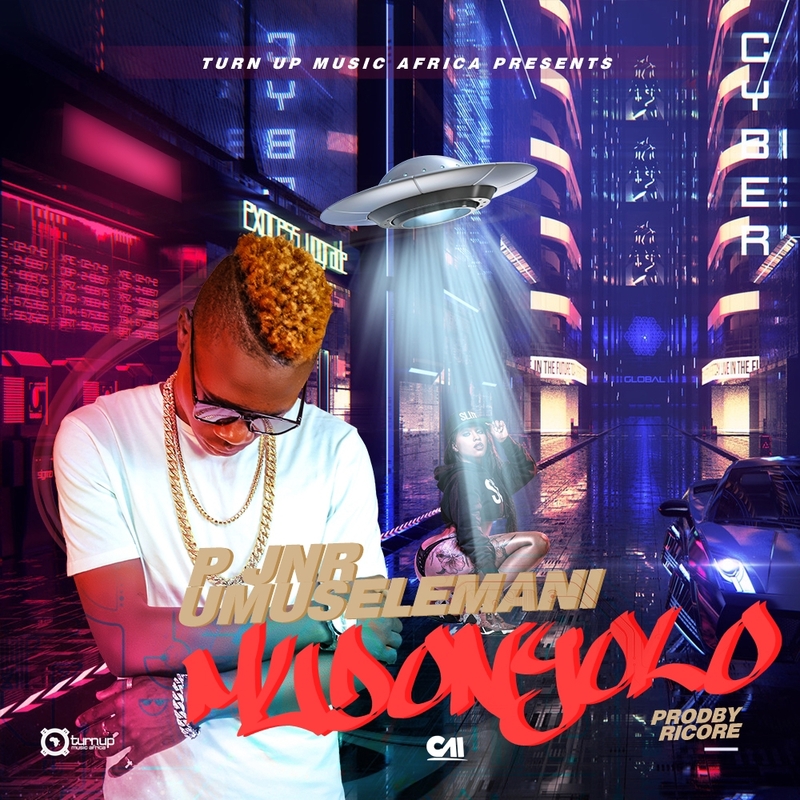 Fresh off Turn Up Music Africa – P Jr Umuselemani has released the music video to his recent single titled “Kwesu Twangalefi“. 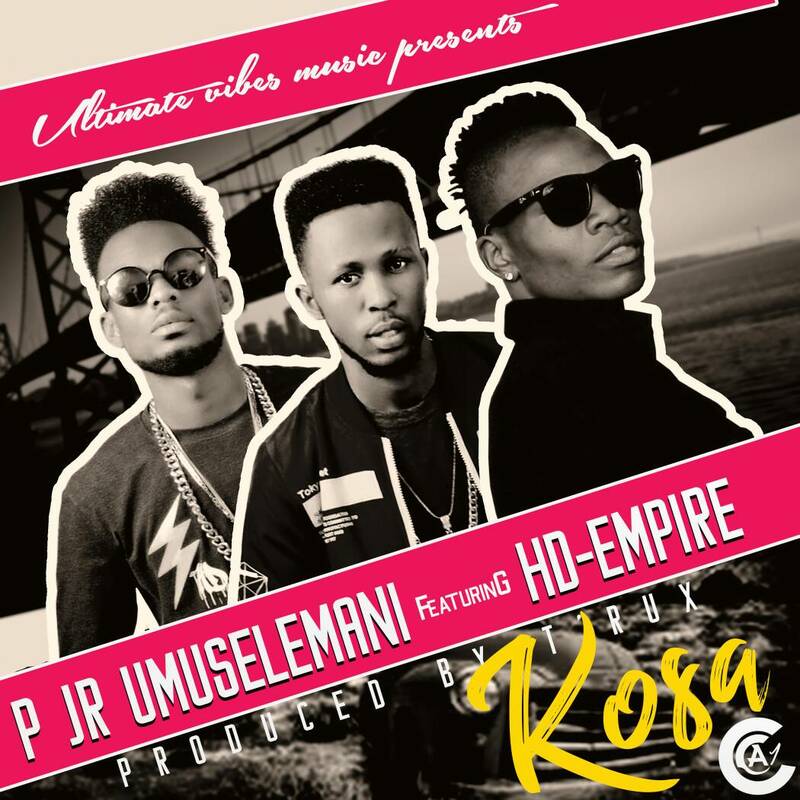 After successfully putting out “Fly Stepmother“, Ultimate Vibes Music recording artist – P Jr Umuselemani delivers a brand new rap record called “Kosa“. 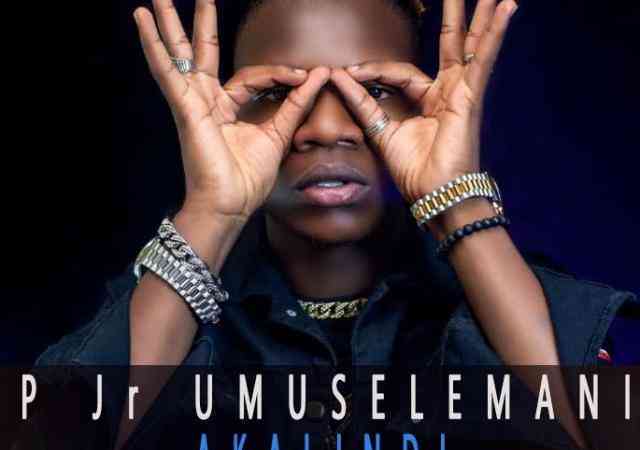 It features hip hop recording duo HD Empire and was produced by T-Rux. 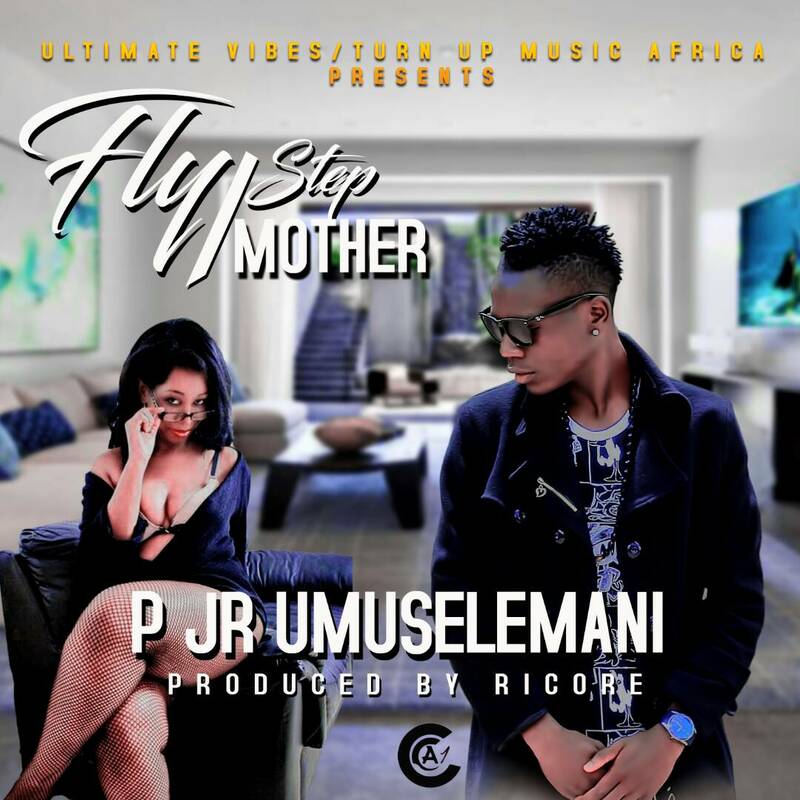 Ultimate Vibes Music artiste, P Jr Umuselemani teams up Turn Up Music Africa‘s lead producer, Ricore for the release of his new single called “Fly Stepmother“. 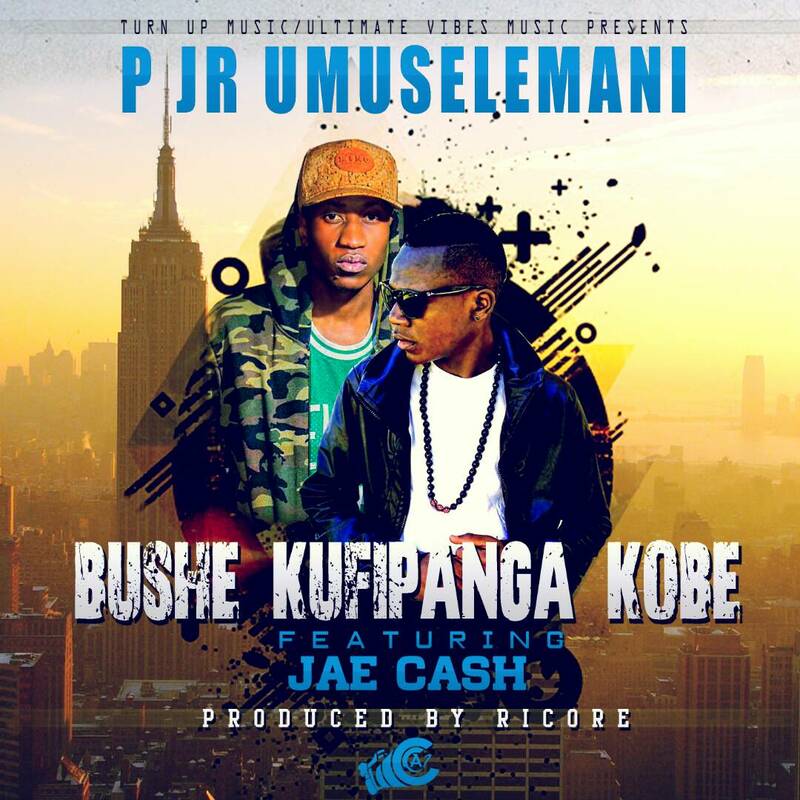 P Jr Umuselemani returns again with a new jam entitled “Bushe Kufipanga Kobe” on which he attacks the Ricore produced beat aggressively and with a lot of Stamina. 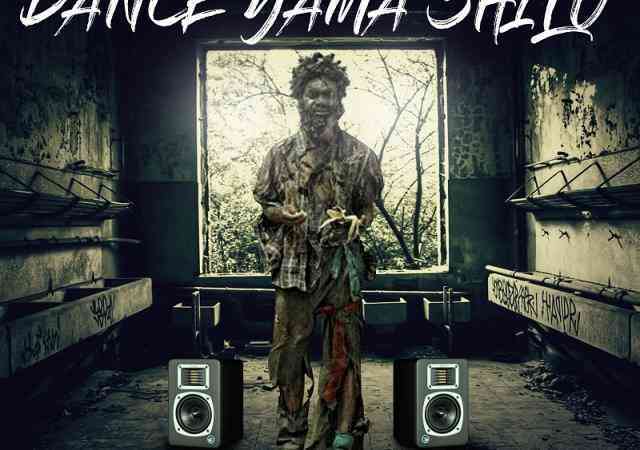 It features Jae Cash.